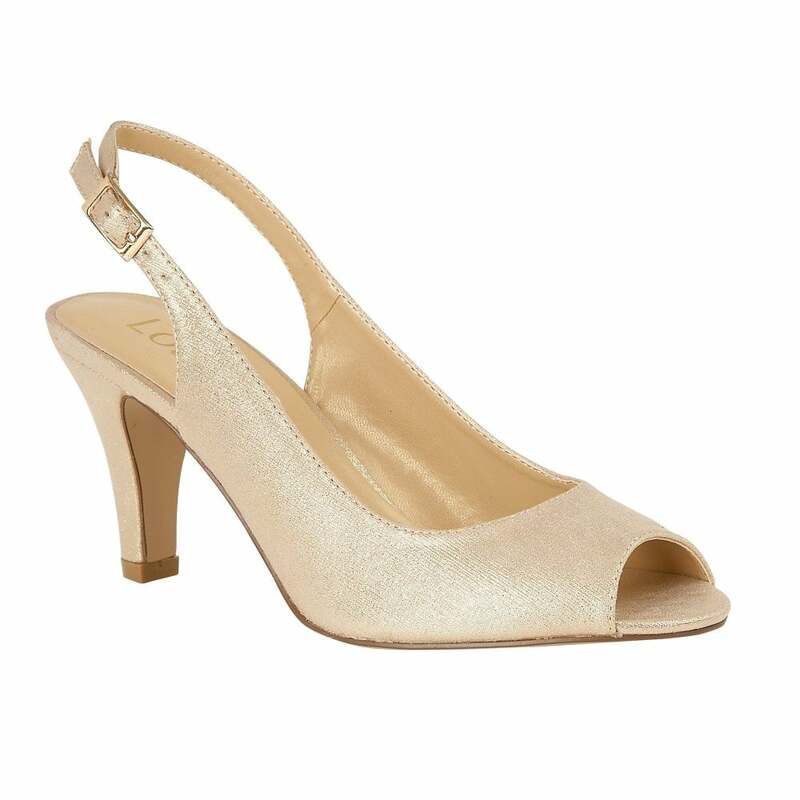 Add a touch of class to your formal attire with the stunning Lotus Larissa shoe. This classic peep toe shoe is rather understated, but the application of a tonal metallic gold upper in faux leather gives a fun and modern twist. This women’s Lotus shoe also encompasses an adjustable sling-back and an 8.5cm stiletto heel. For special occasions, this superbly wearable Lotus style can also be teamed with the matching handbag Vanessa.